The Kee Hee Black works well as an all purpose fly. If fishing as part of a team it is best on the tail. 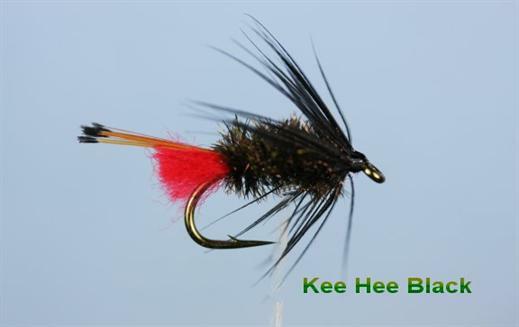 Currently there are no comments about the Kee Hee Black fly pattern from other fly fishermen yet.